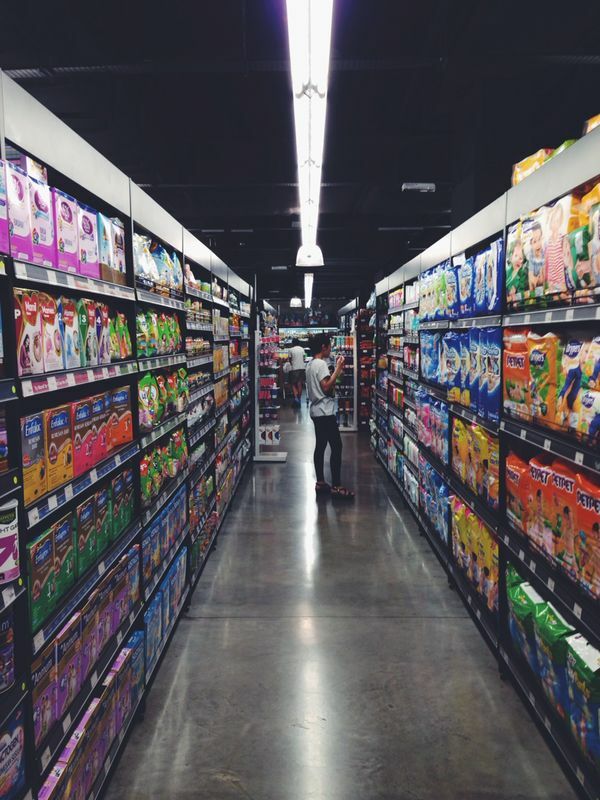 When it comes to nappies, we as consumers are spoilt for choice. 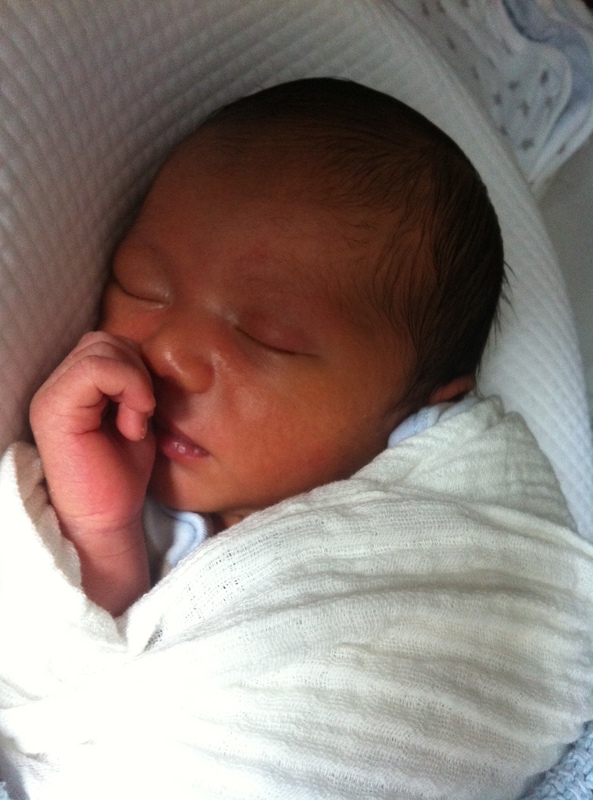 When Aidan first arrived we expected to also have to deal with nappy rash, so along with diapers, we stocked up on sudocream, zinc nappy creams, organic nappy balms – the works! But what if we told you that nappy rash is totally avoidable just based on the diaper you use? I waited a year before sharing this, just so that I could be 100% sure and do sufficient “tests” of other brands. But what works for us may not work for your baby, so it’s a case of trial and error I suppose. After using Huggies, Pampers, MamyPoko, Drypers, Pet Pet and Diapex, we found that nothing comes close to…. *drumroll*….Bambo Nature! As an eco-conscious person, I try my best to be as ‘green’ as possible, but sometimes as a mere mortal, convenience and time take precedence. I toyed with the idea of using reusable/washable nappies but the idea of handling and washing poop grossed me out too much (yeah I know.) So I came across the Bambo Nature brand online and it was one of the first nappies Aidan used after he was discharged from the hospital. Bambo Nature is from Denmark and is the only baby diaper in the world to receive the highly-coveted Nordic-Swan Eco-Label. Carrying this label entails one of the lengthiest approval processes in all of Scandinavia (and possibly the world), as their strict standards are raised each year. Their manufacturing processes are all about keeping waste and consumption to a minimum and the nappies are made from state-of-the-art eco-certified materials. They only use pulp from sustainable forestry; where more trees are planted then felled. Additionally, their distribution and wholesale partners are green too, so you can feel confident about using a product with a minimal carbon footprint at every touch point. They have also won 40 other awards, are extremely soft and safe, 80% biodegradable which is 3x more than other nappies plus they have over 30 years of credentials under their belt. Each time we have used a different brand of nappy, Aidan has broken out into a rash almost immediately. Or he will almost always leak. 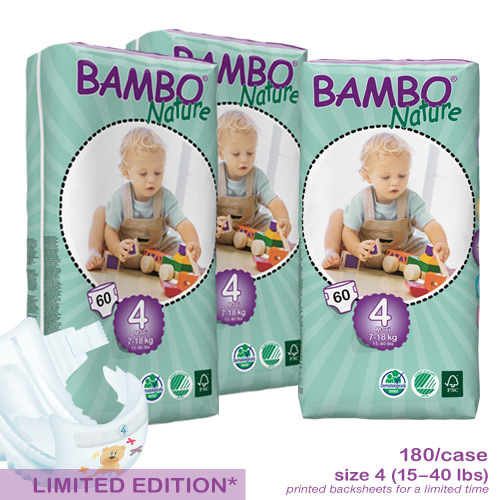 But with Bambo Nature, he is totally rash-free and dry. We keep him in the nappy for 12 hours overnight, every night, and he is (usually) still dry in the mornings. 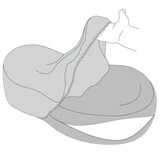 Due to their eco-friendly mission to reduce their carbon footprint, the nappies are available for purchase online. You can google Bambo Nature but I personally use Amazon or Beaming Baby. Cocoonababy® Nest was originally developed for premature babies on the neonatal ward of the North Hospital (Hôpital Nord) in Marseilles, France. A feeling of peace and calm, in a space reminiscent of the mother’s womb…Thanks to the enveloping shape of the ergonomic nest, your baby lies in a semi-foetal position, which helps to reassure baby and promotes deep sleep.The contact of baby’s shoulders and arms against the cocoon limits the effect of the Moro (‘startle’) reflex, preventing unnecessary disturbances during your baby’s natural sleep cycles. 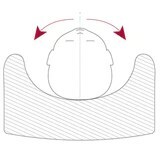 A combination of supportive and reactive foams, allowing baby to move freely and safely (unlike memory foam)…Freedom of head movement prevents plagiocephaly (flat head syndrome). 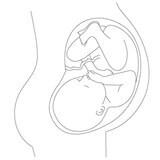 A comfortable body alignment — especially the head, hips and shoulders…The cocoon’s slightly inclined position helps prevent and relieve symptoms of gastric reflux and colic, while the positioning of the hips and knees is ideal for baby’s physical development.When baby is awake, the slight incline also encourages interaction between you and your baby, as they don’t stare directly up at the ceiling. 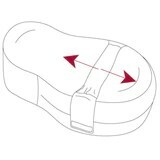 An ergonomic design that evolves as baby grows…The cocoon ‘wedge’ is repositionable with simple velcro fastenings and can be easily adjusted as baby grows, then later removed when it is no longer necessary. A perfectly hygienic mattress…The Cocoonababy® foam is protected by two removable, breathable and washable covers: A waterproof protective cover, and a fitted cotton sheet. Aidan slept in his cocoon from the first night home from hospital. He seemed very content in it and slept deeply the way they said he would. 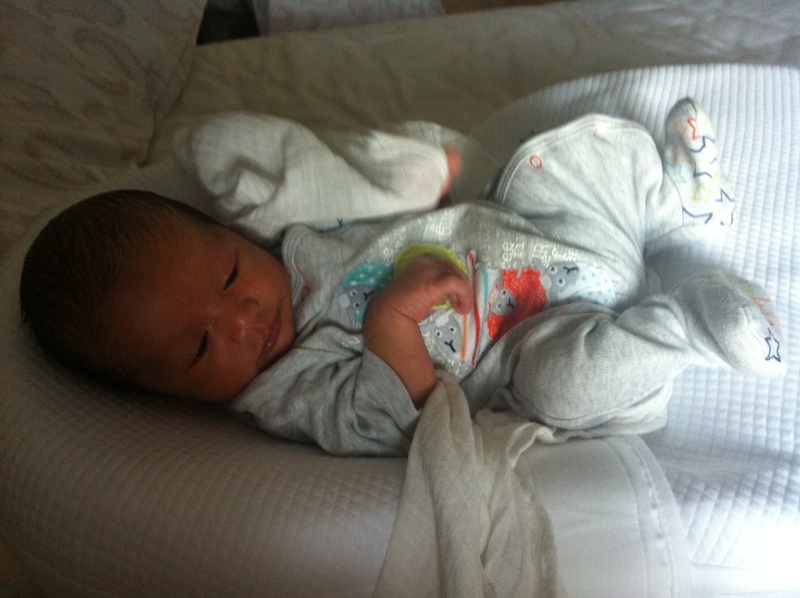 But on the day he turned 3 weeks old, he rejected the cocoon and only wanted to sleep on a flat surface. Seeing as we’ll be going to London for 1.5months, I thought that maybe it was good that he didn’t like it anymore, as that meant that I wouldn’t have to lug it with us. But today, out of curiosity, I put him in it and he seemed to like it again. I guess we’ll see when we come back from London whether he’ll sleep in it or not. Pros: All the reasons in the table above. 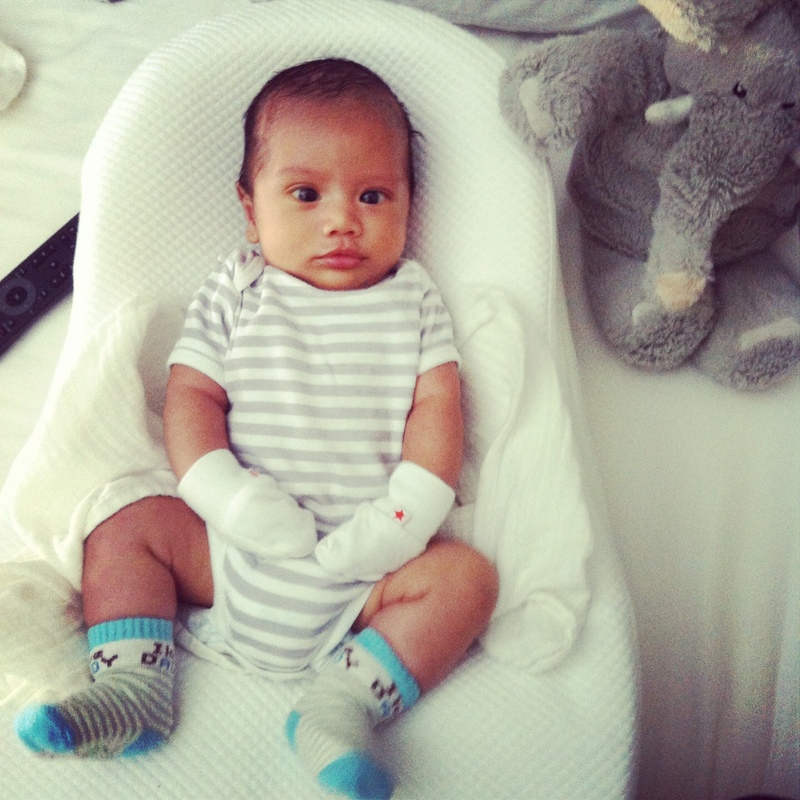 Cons: Expensive in Malaysia (RM1k) and your baby will outgrow it by the time he is 3-4months.